No stink. No moisture. It's all natural. 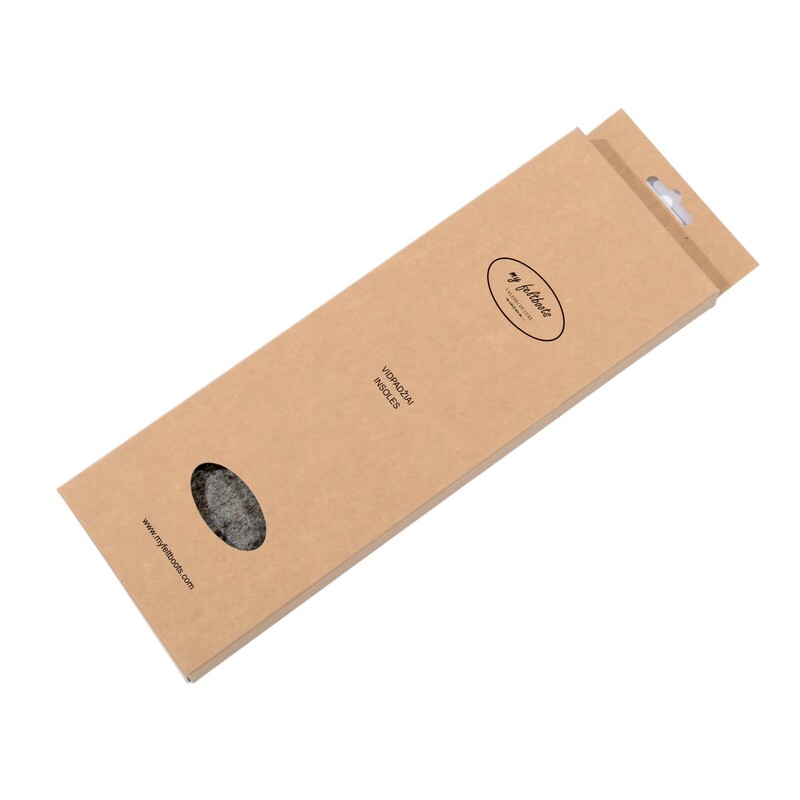 It is recommended to put in felt insoles for an extra warmth. Felt insoles are breathable and aesthetic. Use them for comfort walk and additional warmth. When choosing feltboots it is recommended to have 1-2 cm larger in size and use felt insoles. 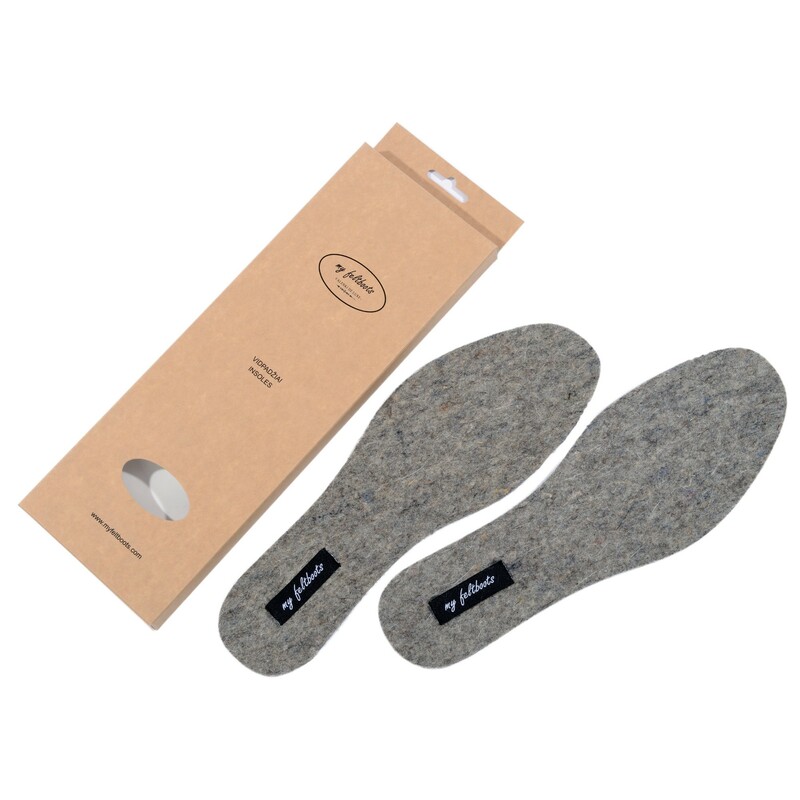 Felt insoles are perfect to use if you need a half-size feltboots. Please choose a half size biger and use felt insoles to reduce the spaces inside and have a comfortable wear. Felt boots liners offers superior protection against extreme temperatures. 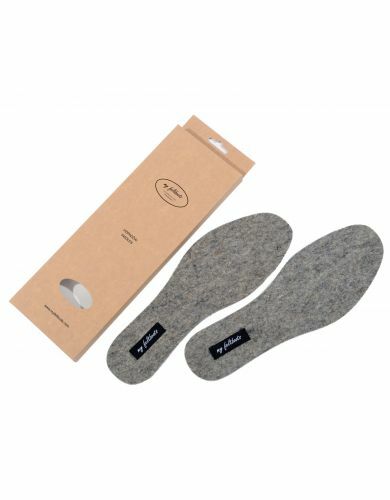 Wool felt insoles keep the cold out so within cold months will be perfect wearing any boots and shoes with wool boot liners inside. Makes any shoes and boots warmer, f.e. rain boots, hunting boots, loafers, casual sneakers, flat shoes with thin soles etc. Also felt insoles are perfect if you need to reduce an extra space inside the boots. Highly absorbent, these insoles keep feet dry and warm. 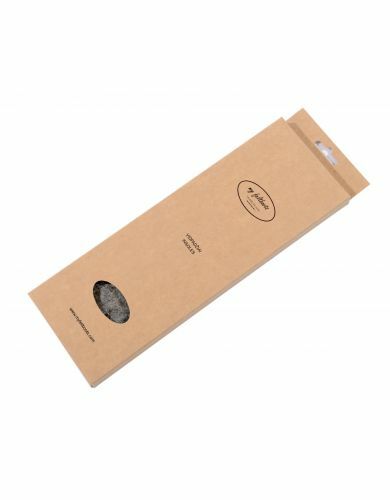 If you love to wear shoes without socks but hate sweating, uncomfortable feet, my feltboots shoe insoles are your natural, high performance solution. Prevents heat loss. Fit most shoes.